I have been doing charity work for a while to help less fortunate families. Through this work, I heard about some schools near where I live in Arizona that have a very high poverty level and did some research. One of the schools, William Jack Elementary School, is a K – 3rd grade school where 96% of the students are classified as low income and qualify for a free lunch. 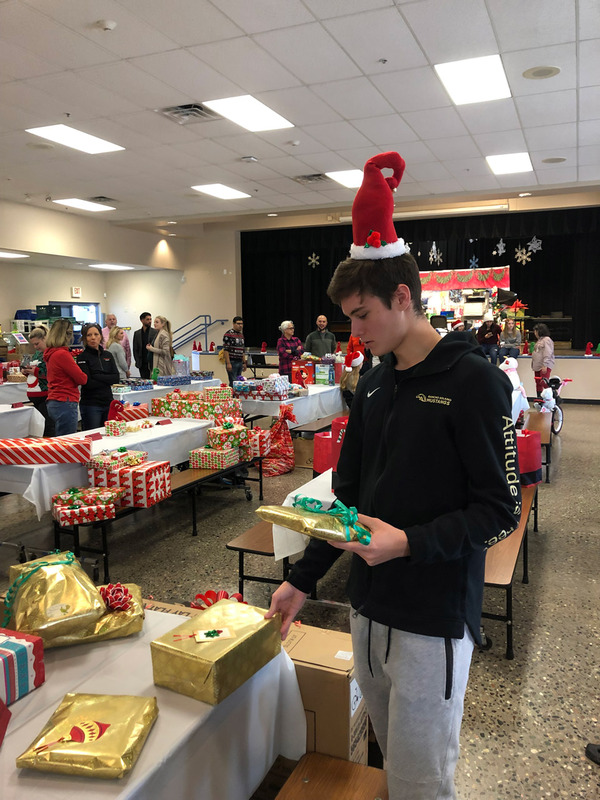 To support the school, an effort had been going on where the school selects some deserving families and people volunteer to buy the family Christmas presents. The problem was that the effort was only communicated by word of mouth so many deserving families didn’t get selected because there weren’t enough people donating and helping the families. 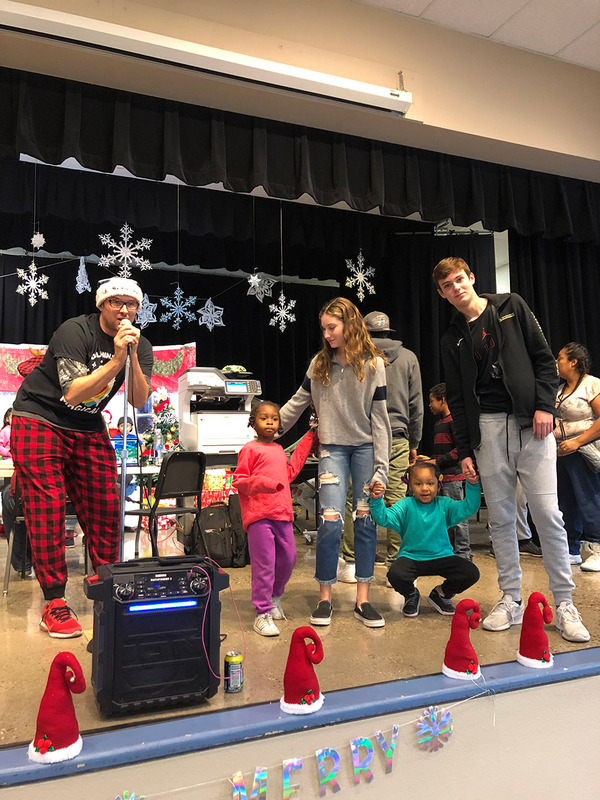 My goal was to significantly impact this effort by increasing the number of participating families by reaching out through my school and to friends to help support it. 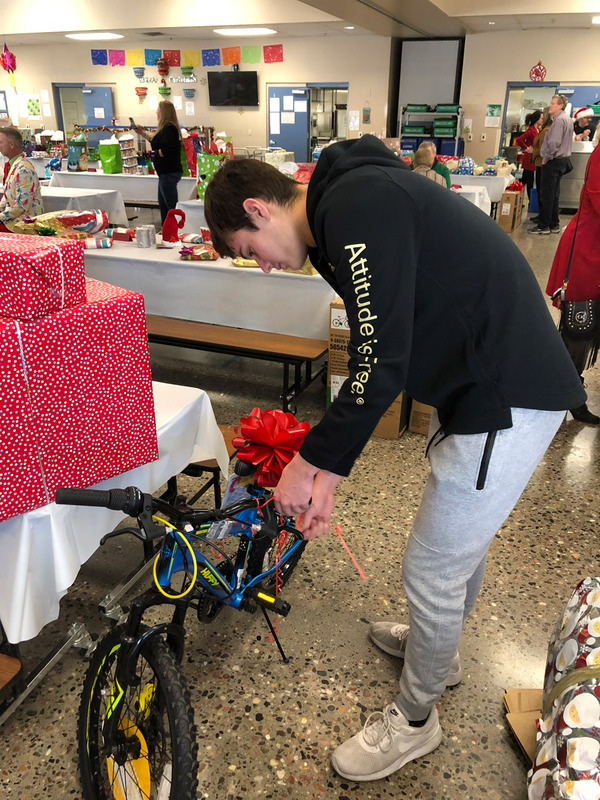 Through my efforts, I was able to fully cover all of the Christmas presents for 8 additional entire families, which was about a forth of the families that were able to participate. 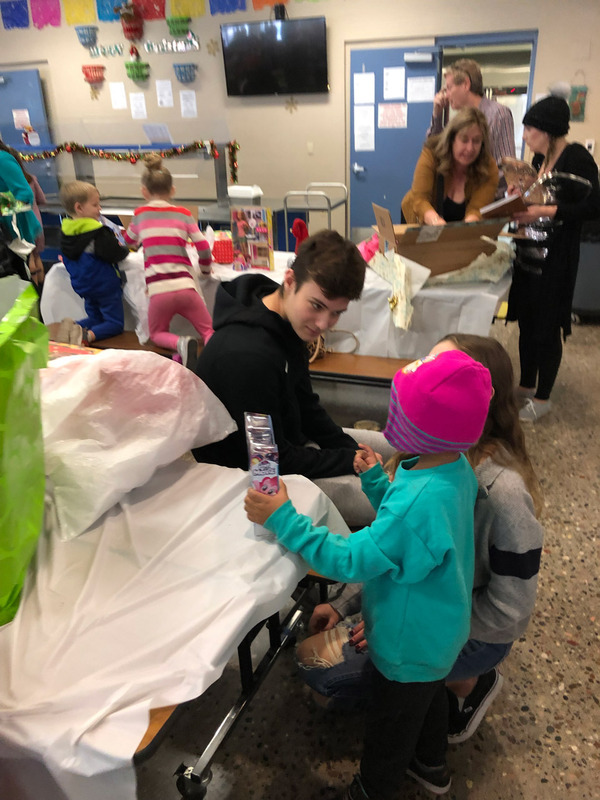 I was able to get my school basketball team and my student government to each cover a family and then I got donations from many other people that bought gifts for a total of 33 people who otherwise would not have received any Christmas presents at all this year. I even got a company donation of 6 computers and iPads for these families as some of their gifts. In addition to gifts, each family also received a $50 gift card to a local grocery store for food. Once we bought all of the gifts, we had a wrapping party and my friends and I all helped wrap tons of gifts to make it special for their holiday. 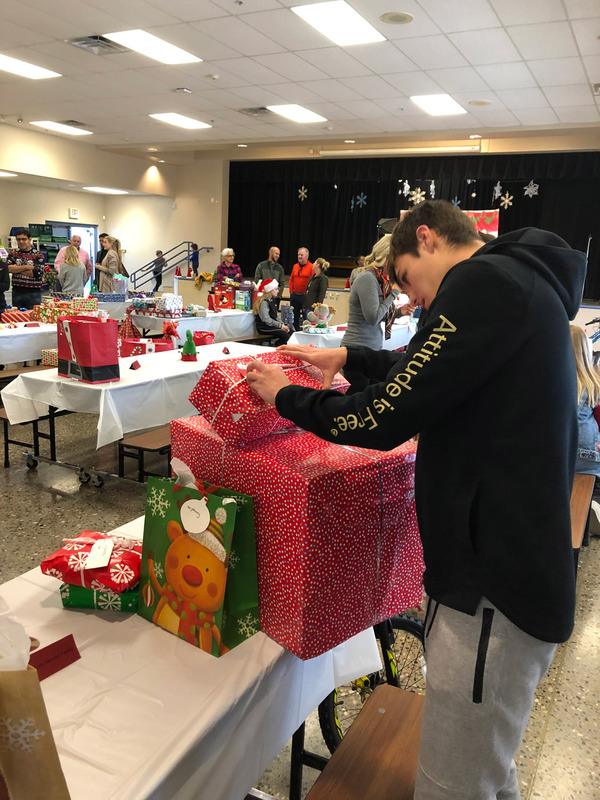 The event was an amazing experience because after setting up the gifts on a table for each family, they came to the event and you got to sit with them while they open their gifts. The families and children were so excited and appreciative. 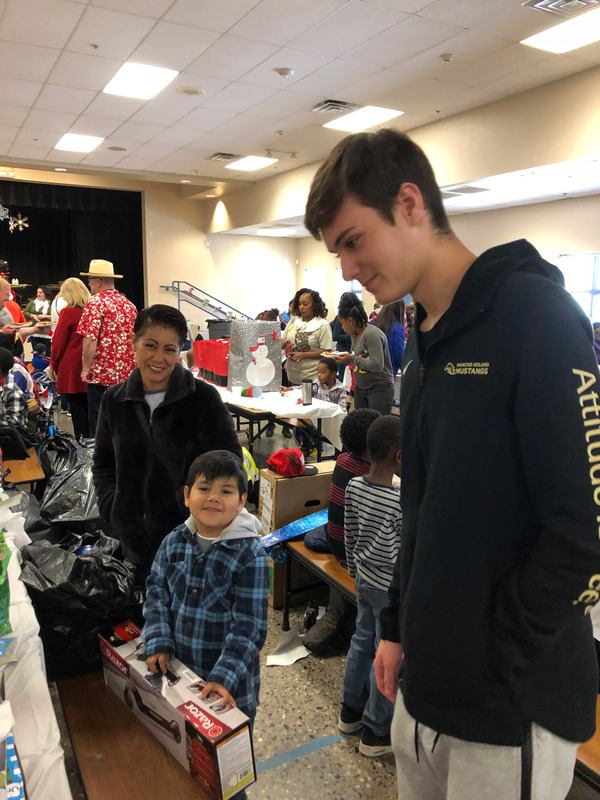 We helped some families bring the gifts to their home after the event because many did not have cars. There was one family that I especially liked. It was a single mom with four kids. She had two boys, nine years old and a baby, and two girls, 5 and 6 years old. I really connected with them and offered to babysit for free while we were on break from school. I even got some additional donations for this family and bought the kids some extra things they needed, like school supplies, with money I got for Christmas and brought it when I babysat for the mom. The kids have nothing so having someone who can help them and be a role model can make a big difference in their life. 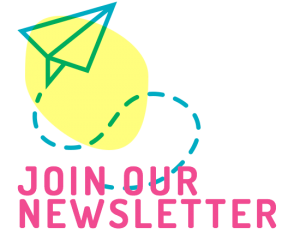 I want to stay connected to some of these families to make an ongoing positive impact and help where I can.